November 2nd, 2018, Vancouver, BC, Canada – BTU METALS CORP. (“BTU” or the “Company”) (BTU-TSX:V) is pleased to welcome Mr. Tony Pryslak to its Advisory Board effective immediately. Mr Pryslak is an institution in the Red Lake camp having been working in NW Ontario since the 1960s including holding increasingly senior posts as mapper and Resident Geologist in Red Lake. In addition, Mr Pryslak has held senior geological positions at major corporations, including posts with Abitibi-Price and BP Minerals and as a consulting geologist to Goldcorp and Rubicon. 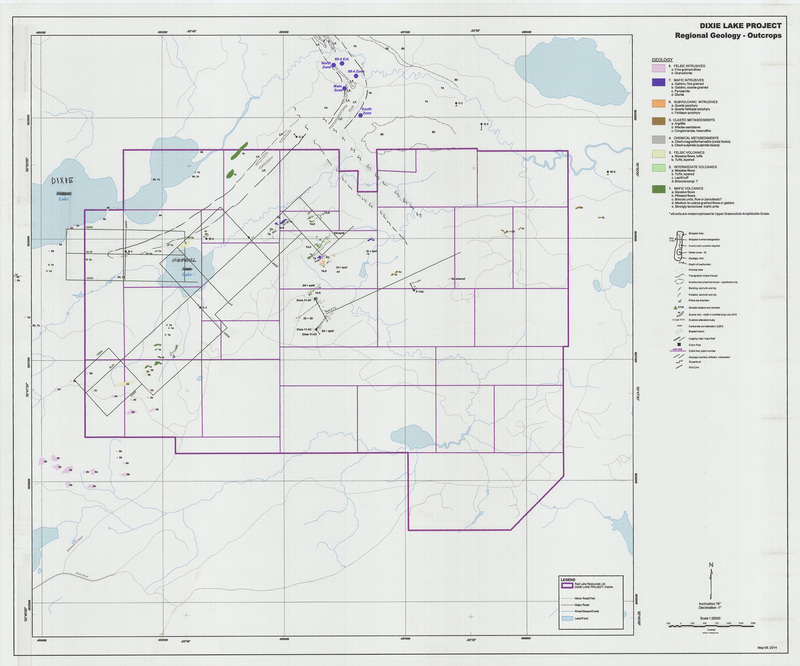 Mr Pryslak’s 50 years’ experience at Red Lake includes work in recent years consulting with BTU’s vendor of the recently acquired Dixie Halo South project. BTU Metals is a Canadian-based junior exploration company focused on its highly prospective Dixie Halo properties adjoining Great Bear resources Ltd. on north, east and southern borders located in Red Lake, Ontario. For more information on BTU Metals Corp. please visit our website located at www.btumetals.com.